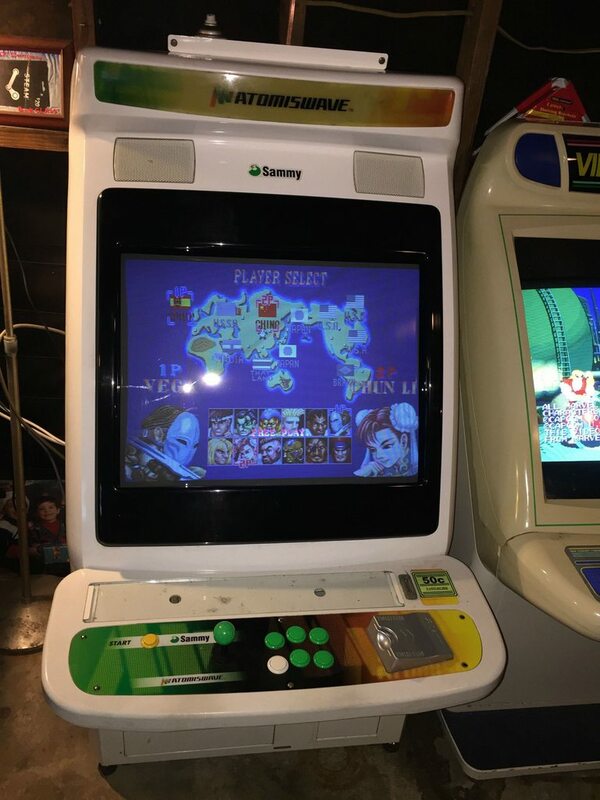 Just picked up this Beauty from the owner of Super Arcade in Walnut, Ca. 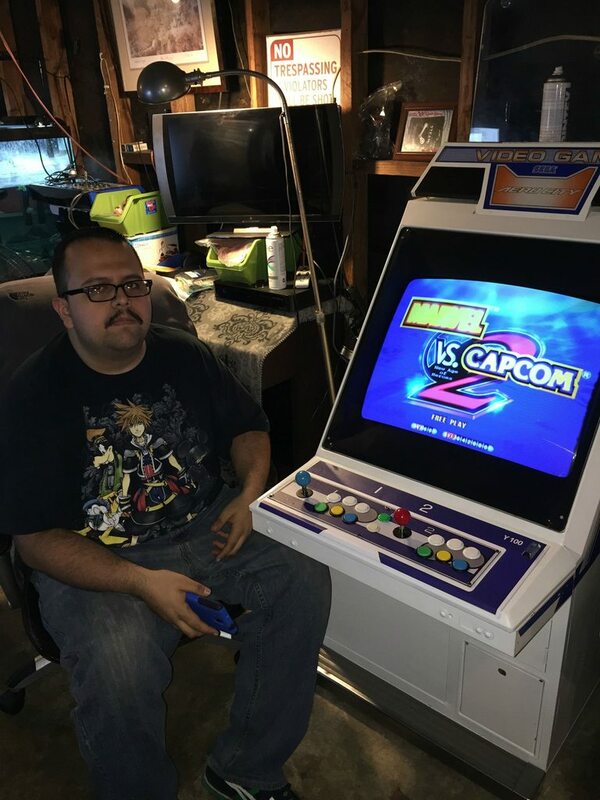 Needs new buttons and stick (Mike gave me a new set of buttons), otherwise its pretty clean. 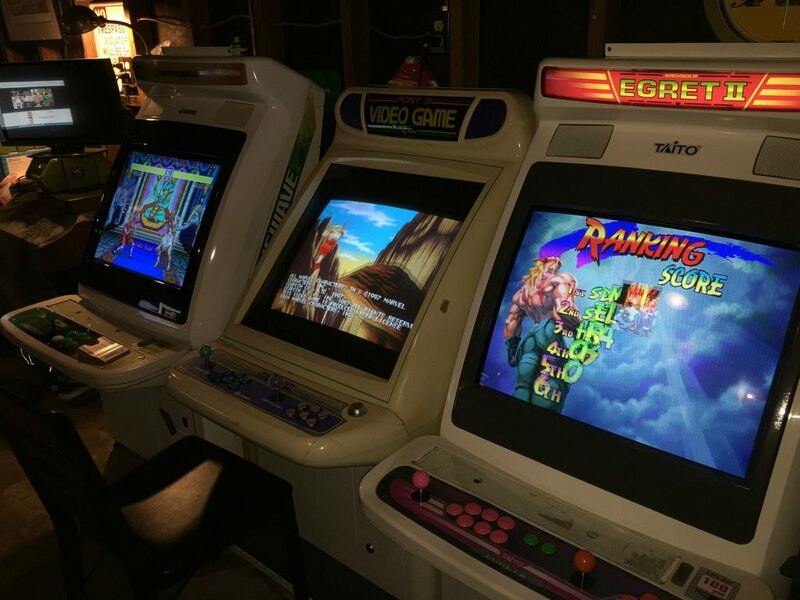 Nice collection of Candy Cabs. Wish I could find one locally in Arizona. Would love to have one to play with my kids. DreamsDied13101 wrote: Nice collection of Candy Cabs. Wish I could find one locally in Arizona. Would love to have one to play with my kids. Not as pretty as I was wanting, but going to definitely look in to it. Thanks for the link. 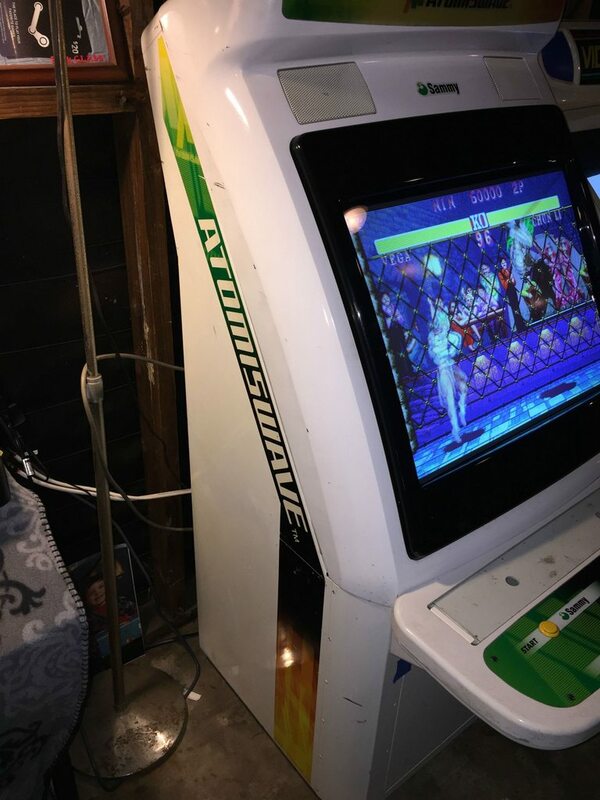 I know Gameworks used to have some cool looking cabs here. Maybe I got spoiled playing on them and the ones I fell in love with when I visited Japan. DreamsDied13101 wrote: Not as pretty as I was wanting, but going to definitely look in to it. Thanks for the link. 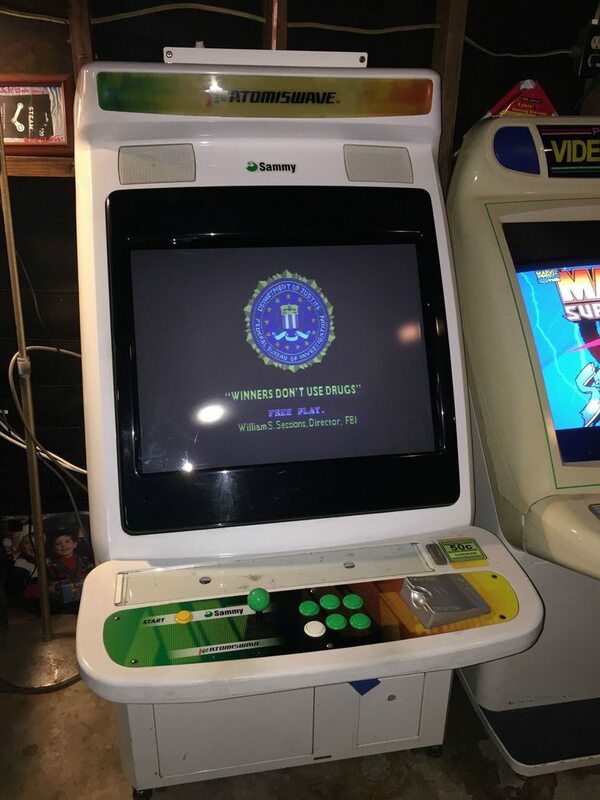 I know Gameworks used to have some cool looking cabs here. Maybe I got spoiled playing on them and the ones I fell in love with when I visited Japan. If your willing to take the trip I know he still has them for sale at $600 a pop. I was only really interested in the Atomiswave myself, I'm gonna be buying the second one he has off of him soon. Im gonna be likely selling the Pony I have since ill have the other Atomsiwave for about $450 since it needs some work. If I didn't have the kids I would be out there. 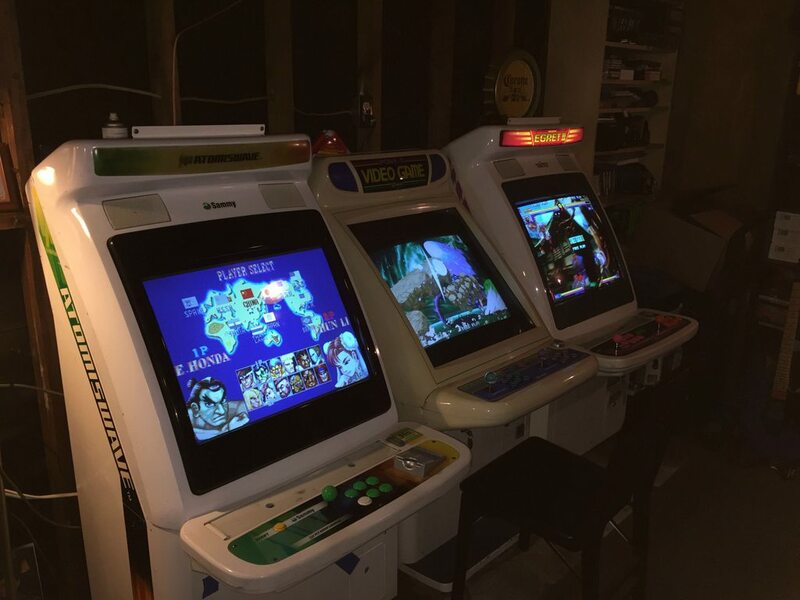 I used to have a few machines and I ended up selling them when I moved a few years back. Next time I head out to LA area is when i take the family to Disneyland and I don't think my wife is going to let me bring a cabinet home. She was cool enough to let me house my old ones in the house before, but I think she was happy to see them go. DreamsDied13101 wrote: If I didn't have the kids I would be out there. 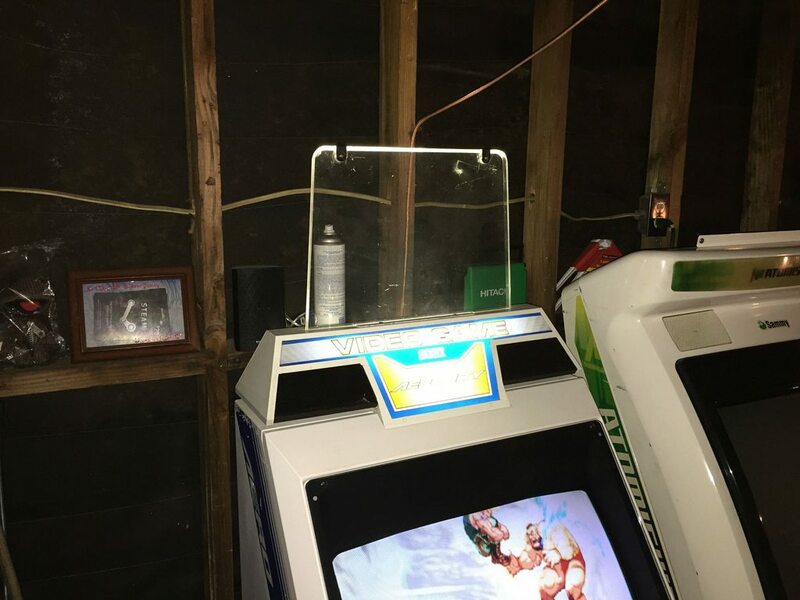 I used to have a few machines and I ended up selling them when I moved a few years back. Next time I head out to LA area is when i take the family to Disneyland and I don't think my wife is going to let me bring a cabinet home. She was cool enough to let me house my old ones in the house before, but I think she was happy to see them go. Totally understand. After getting married and having kids I learned I would trade my games any day for them even if I don't really want to! My wife has been pretty understanding and she knew of my addiction before we were married. She bought me my PS2 while we were engaged. I couldn't afford one at the time due to some job transitions I was going through. If you are addicted to an online game, to which do you prefer an online game or your family? Because as I have observed once a person addicted to an online game he doesn't care with his family already. john47109 wrote: If you are addicted to an online game, to which do you prefer an online game or your family? Because as I have observed once a person addicted to an online game he doesn't care with his family already. I pretty much live alone so not a problem I guess.